This meditation comes from Buddhism, a very famous mystic called Athisa. In Buddhism they call it love & kindness meditation. Osho has redesigned it according to his insight. It is a beautiful meditation for people who want to experience the emptiness of the heart, to feel joy, bliss & unconditional love of the heart. 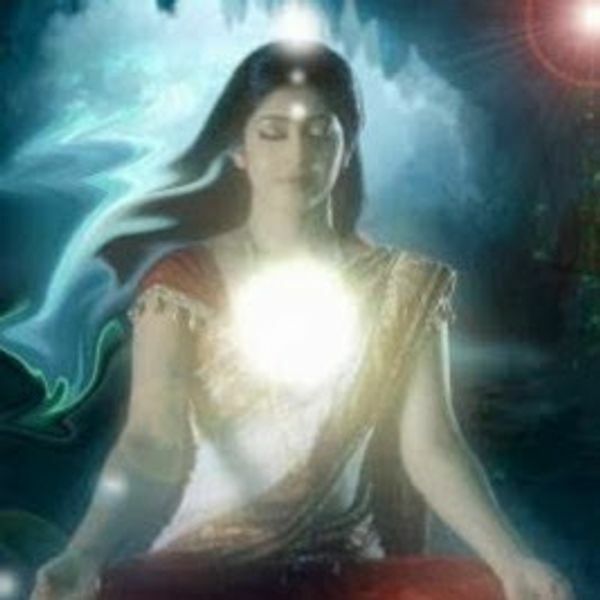 Osho says that heart has great transformational power, it can change any misery, pain, suffering into love & heal.What is a Heart Chakra Meditation. Before commencing the meditation we must first quietly prepare ourselves and our environment. We also have to make sure that all technical necessities for listening to the music are in functioning order so that our rhythm will not be interrupted later. OSHO Heart Meditation has 4 stages & last 50 minutes. Sitting or Standing: In this stage listen to the music & connect yourself with your body. Once you feel connected with your body, bring your awareness to your heart center, your heart chakra. Feel it & connect with it. If you would like to keep both or one hand on it, feel free to do it. Carry on breathing through your heart chakra. Sitting or Standing: In this stage breathe in/inhale all your misery, hurts, wounds & suffering in your entire life. Accept it in its totality, do not neglect it. Keep it there in your heart & let it get transformed into, joy, bliss, love & happiness, once it is transformed breathe out/exhale this love joy, bliss, love & happiness into the existence. This expression can be done in words, sounds, gestures & body movements of whatever is happening inside your body mind. You can also let this expression happen silently. Sitting or Standing: In this stage forget your misery & include everyone else’s misery, pain, sufferings. Let it be friends, family, relatives, enemies, strangers & the whole world without any condition just include. Do this while breathing in/inhaling. Let this misery & pain get transformed into joy, bliss & happiness from your heart & exhale into the existence. Pour all this love, joy & bliss into the existence unconditionally. Lying Down: The music will stop & you need to forget about everything, withdraw your attention from everything, even from yourself. Just lie down & keep your body still. Changed priorities, we start to discover our own inner source of self-motivation, self-respect and enthusiasm for life. 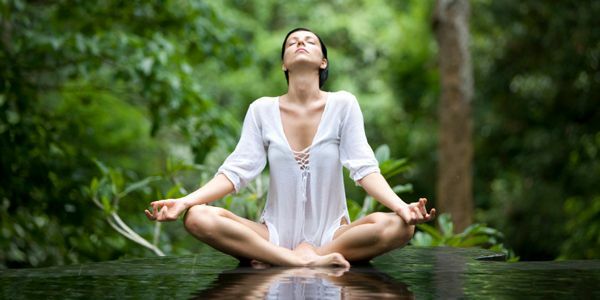 Meditation is a gentle yet effective way to release all the accumulated stress.